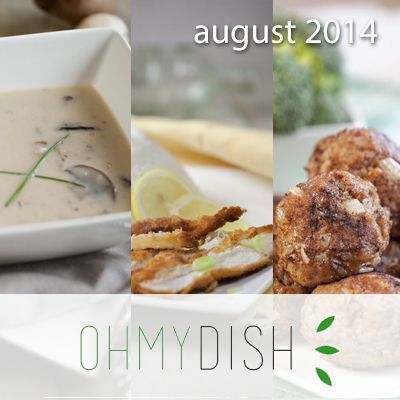 Another month has passed, so it’s a good time to look back at which dishes were most viewed in august 2014. 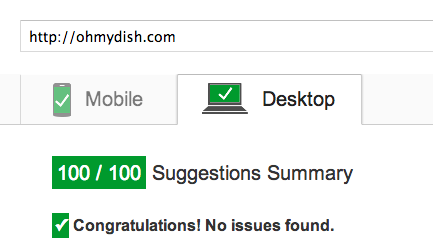 Ohmydish uses Google analytics for gathering statistics and because of this we can show you those dishes with the most views! 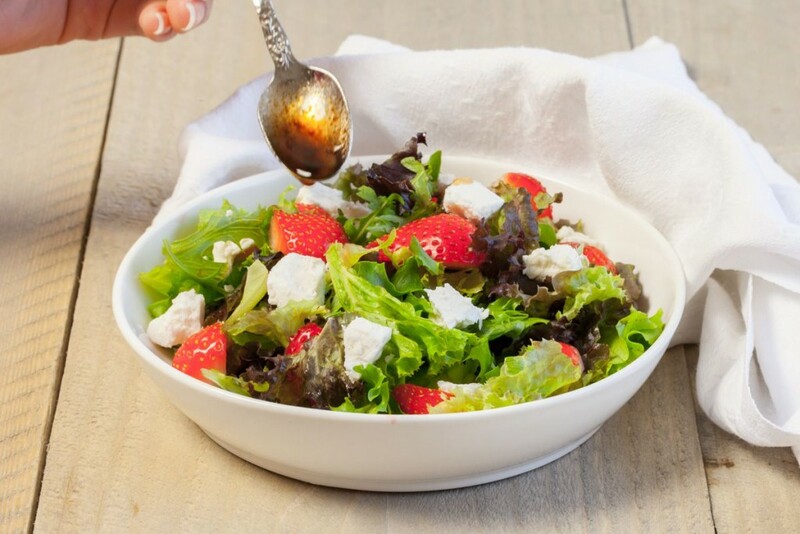 Mixed greens, strawberries and goat cheese salad with a nice sweet vinaigrette. 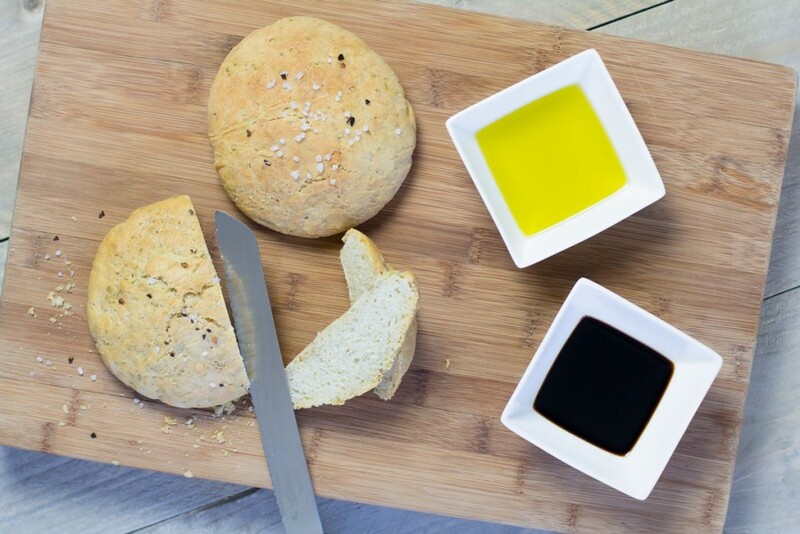 Easy, simpel and so tasty! 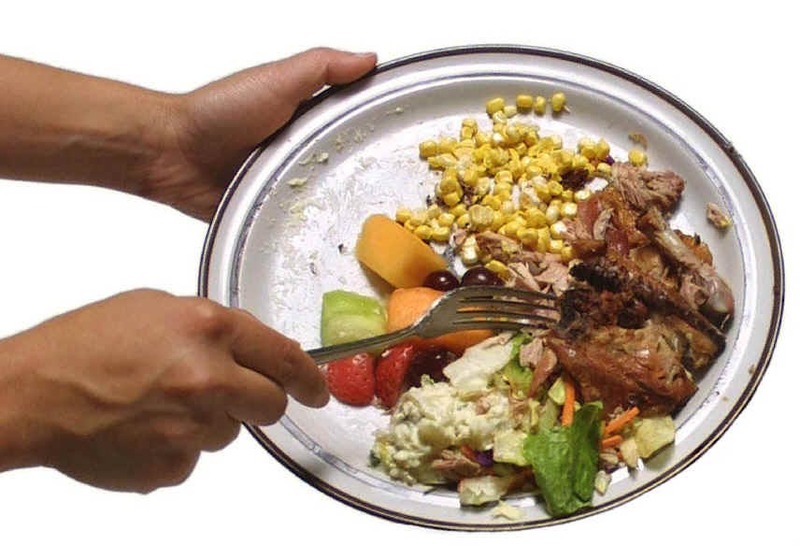 Serves up to four people. 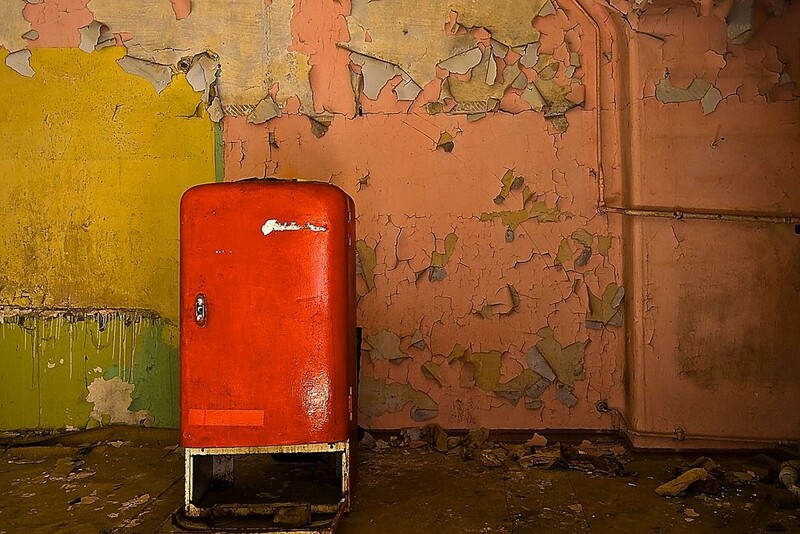 The refrigerator is one of those kitchen appliances most people can’t live without anymore. Ever since it’s invention, the fridge has drastically improved shelf life of most of the ingredients and dishes. Items like milk, yoghurt and meat will perish quickly when not refrigerated. 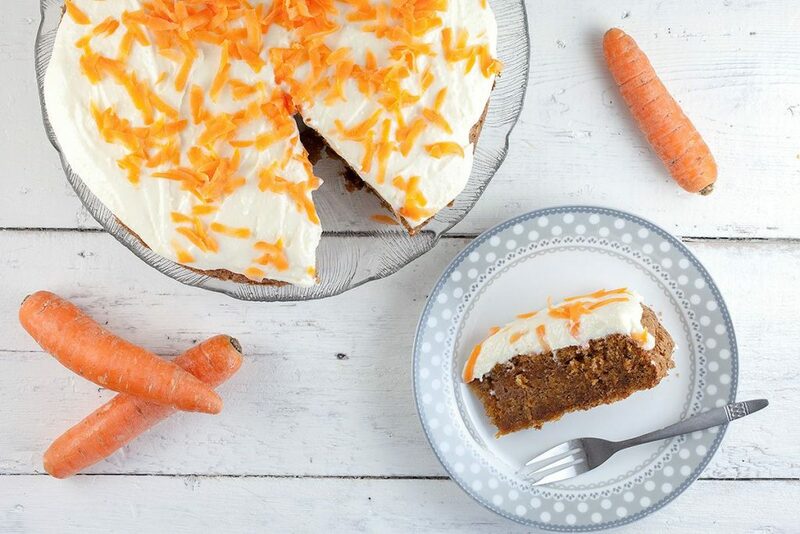 This is our favorite recipe for making a carrot cake. Wonderful flavors are to be expected from this carrot cake with frosting on top. Hi! We’ve decided to start with sharing three of the most viewed dishes of the month. Since we use Google Analytics on our website we can easily see which dished have received the most views. We have been seeing these kinds of posts a lot on other food blogs too, so here we go! 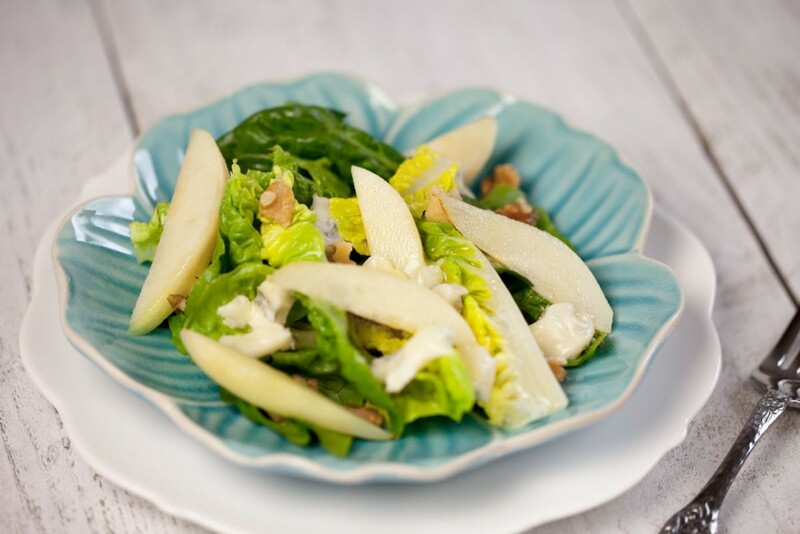 Great looking gorgonzola pear salad with walnuts and lukewarm pears. 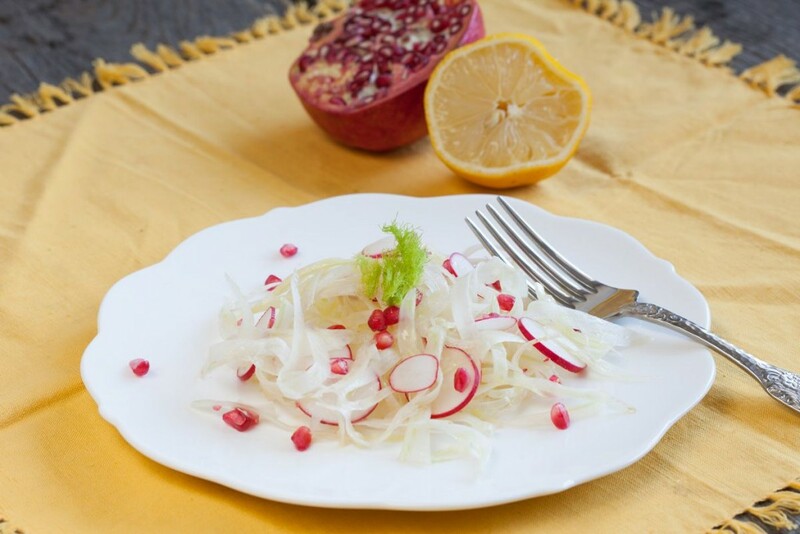 Ready in less than 10 minutes this salad will please your tastebuds! 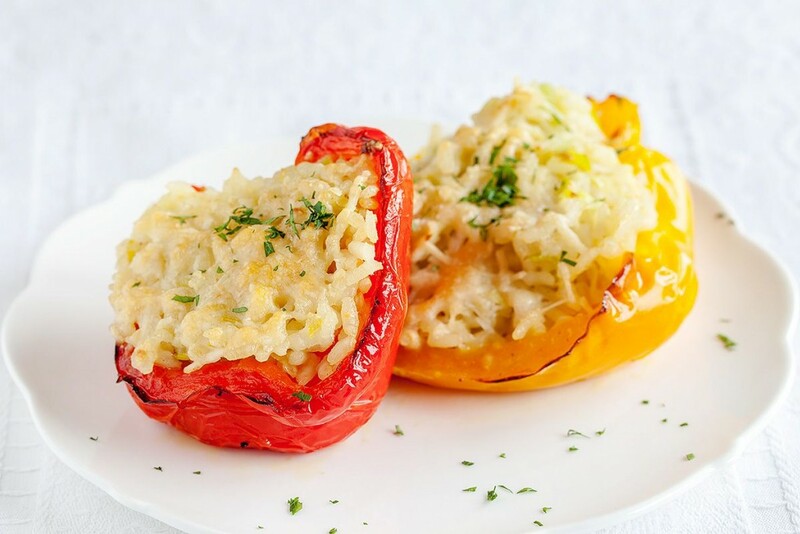 Cheap, easy and quick to cook vegetarian dish. 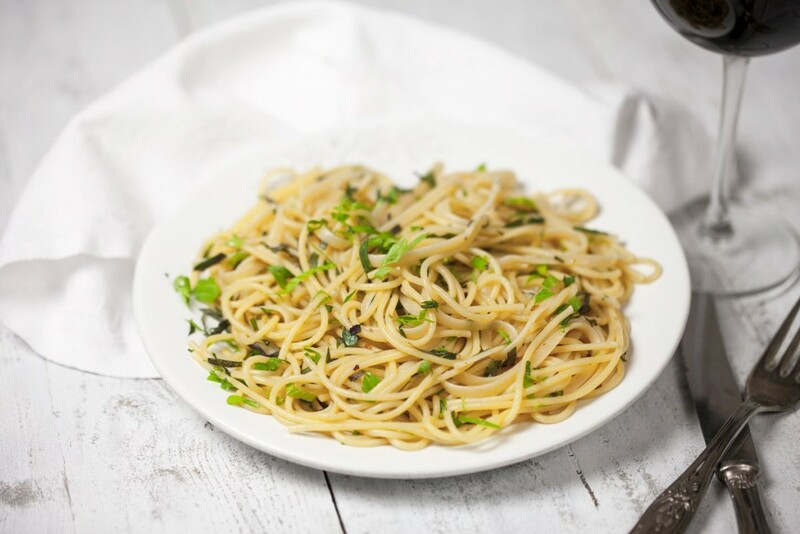 A red pepper flakes and garlic spaghetti you won’t forget any time soon! Grab the recipe for red pepper flakes spaghetti here. 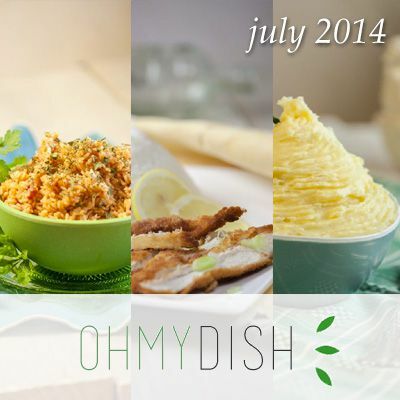 Optimizing the ohmydish.com website is very important so you (the visitor) can enjoy our recipes faster. Learn what we’ve improved this week by reading this article!